Ryanair and easyJet, the most popular airlines in Europe, both charge for checking a bag into the hold. So many travelers try to fit everything in their carry-on case. To get the most out of your hand baggage, you'll need to know how much you are allowed to take with you in the cabin. With both airlines, allowances are getting more complicated, not less. Ryanair now allows you take a second smaller bag with you, but their standard bag size remains one of the smallest in the industry, meaning the hand baggage you would normally use for another airline might not be permitted on a Ryanair flight. And even if your baggage is permitted, a flight attendant or ground staff with a chip on their shoulder might still fine you. See below for more on this. EasyJet is a lot more lenient, but they've still complicated matters by having two maximum sizes, though the new rule is actually in your favor, with their new guaranteed hand baggage allowance. Read on for details. Also, be mindful of the different weights permitted by each airline. Considering Taking an Internal Flight in Spain? Second Bag Allowance: One small bag of up to 35cm x 20cm x 20cm (13.7" x 7.9" x 7.9"). The hand baggage allowance on Ryanair flights in 2014 is 55cm x 40cm x 20cm (21.6" x 15.7" x 7.8") plus one small bag of up to 35cm x 20cm x 20cm (13.7" x 7.9" x 7.9"). Note that many bags that are labeled as 'carry on' are in fact too big for Ryanair. If your bag is too big, you will pay a fee, and sometimes even when your bag is fine, Ryanair may still charge you. How Does Ryanair's Allowance Compare to Other Airlines'? But there is a lot of variance in allowances. Check this page on Hand Baggage Allowance for European Airlines to make sure you don't get caught out. One problem budget airlines face which larger airlines don't is that with more and more people traveling hand luggage (often carrying jackets and duty-free too), there is now often no space in the cabin for everyone's stuff. Many airlines will simply take your bags off you and put it in the hold. All the cases below are appropriate for all flights in Europe, including Ryanair and Wizz Air. 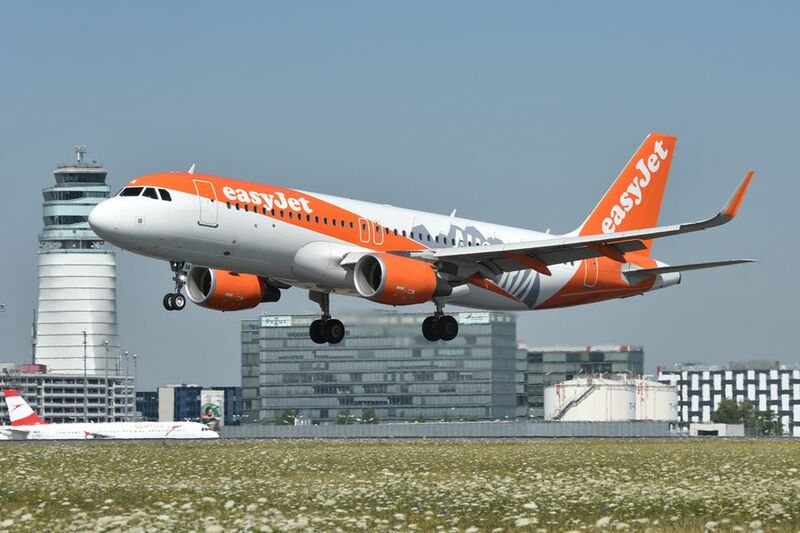 If flying with any other airline, including easyJet, you can actually take a larger case (except if you want to take advantage of their hand baggage guarantee). A case designed especially for easyJet and Ryanair flights. They've even printed the dimensions on the bag. Fits easyJet's guaranteed baggage allowance. Also designed specifically for easyJet and Ryanair. Has more pockets for organizing your stuff, but the Barcelona bag (above) is more rectangular and so carries more. TI have this German-produced case is perfect for Ryanair flights. Not only is it very light, it is also firmer than most soft cases, meaning your case won't sag and give the problems that this man had: Ryanair Hand Baggage Allowance Pictures. Also, the wheels don't add any extra length to the case. Though this bag is smaller than some of the others on this page, its reasonable weight is a real plus, while its shape doesn't hold it back (unlike the Knomo). Ryanair have started selling their own bags to fit their draconian hand luggage rules. They are coy about its exact size and weight and the colour scheme makes you look like a Ryanair employee, but it might be a good bag!